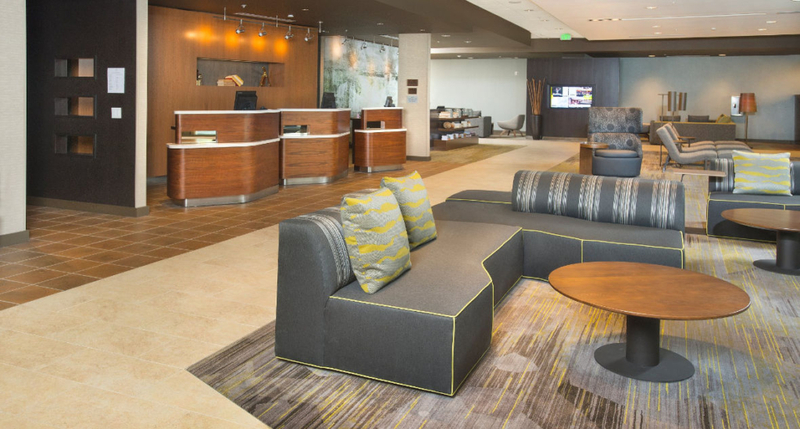 The new Marriott Courtyard is now open in Redwood City conveniently located off Highway 101. 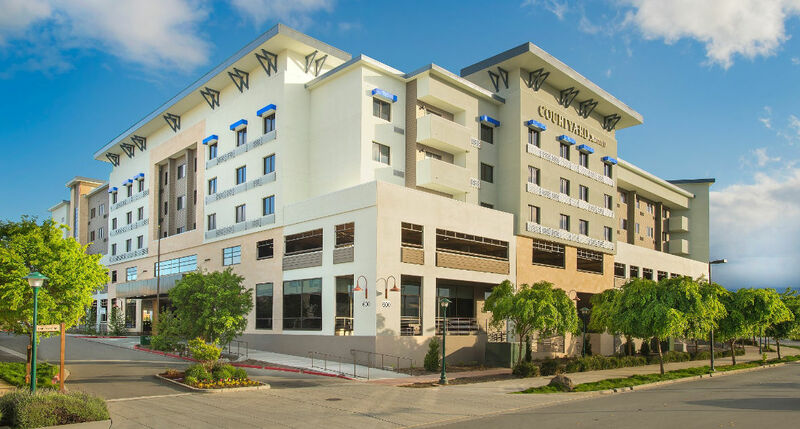 The building, raised above 2 parking levels, gives all 177 guest rooms great views in all directions. 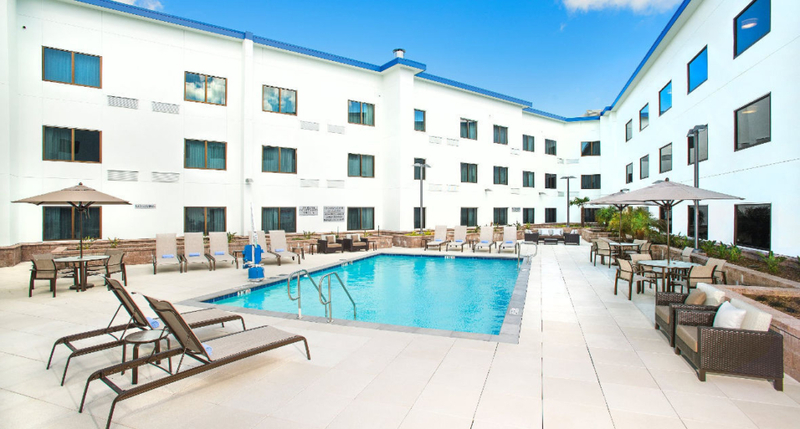 A great hotel for meetings and get-togethers, is surrounded by walking and bike trails with internal fitness center, pool, bar and numerous private seating areas.